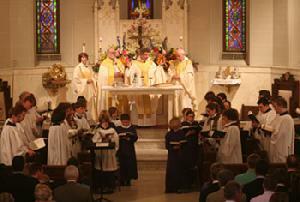 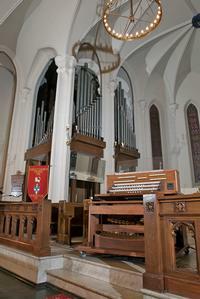 Sunday 11:00am, JKL accompanies Christ Church Cathedral Choirs in Holy Eucharist for the Presiding Bishop's Visitation. 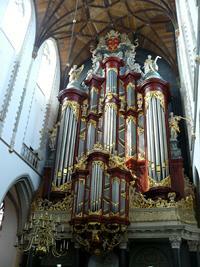 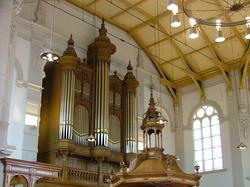 1738 Muller Organ in St Bavo Kerk, Haarlem, Holland. 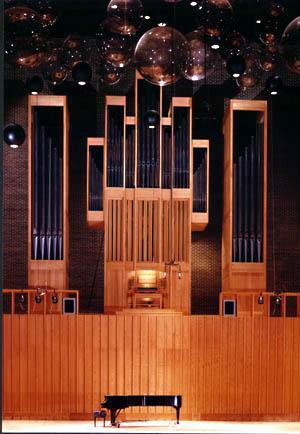 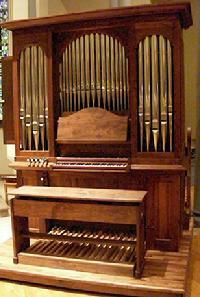 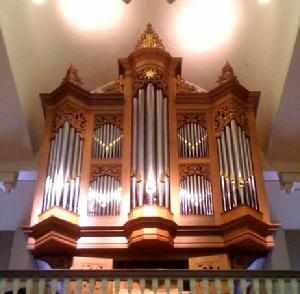 This organ was played by Handel, Mozart, and Mendelssohn!